Spotify wants to offer users more playlists catered to their tastes. The streaming service is launching personalized versions of popular playlists, instead of offering the same collection of songs for all users. And as Spotify doubles down on personalization, it's also beefing up its content arsenal and expanding even further into podcasts by acquiring Parcast, a studio that's focused around true crime shows. The personalized playlists will affect some of Spotify's offerings pegged to mood, time of day or activities. For example, Spotify has playlists catered for cooking, running, bedtime, sunny days and other themes. 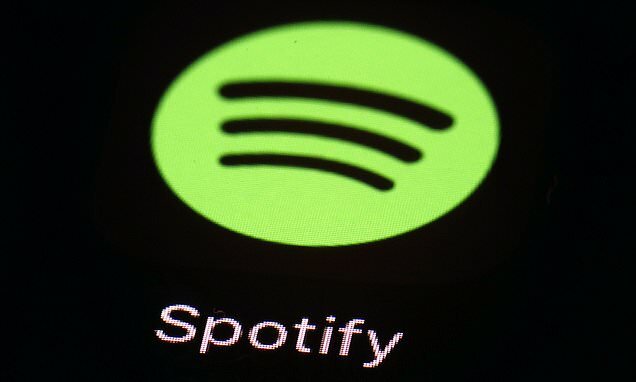 Now, no two versions of those will be the same, as Spotify uses its algorithms and human curators to devise versions based on users' interests. 'We know that everyone’s taste is different, and songs that one person may want to sing in the shower just might not make sense for everyone else,' the firm wrote in a blog post.